FiberTite withstands the 25+ year test of weather and time. Since 1934, Rodhe’s Market, Inc. in Millersburg, Ohio has been a one-stop shop for many people in the area. They are a full-service grocer offering a variety of additional services. 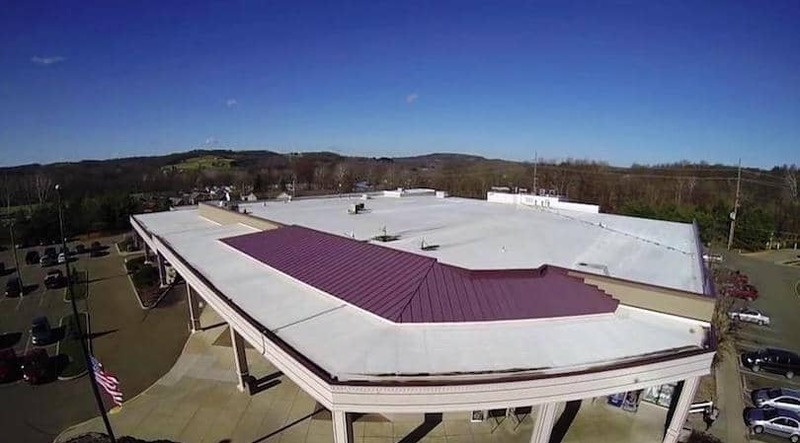 In 1987, Rodhe’s invested in a FiberTite Roof, manufactured by Seaman Corporation, for their 6,742 square-foot building. They never would have guessed that over 25 years later, this same roof would be in service today, providing protection for its customers.